Hello, Maya here with my very first post here at WOW! 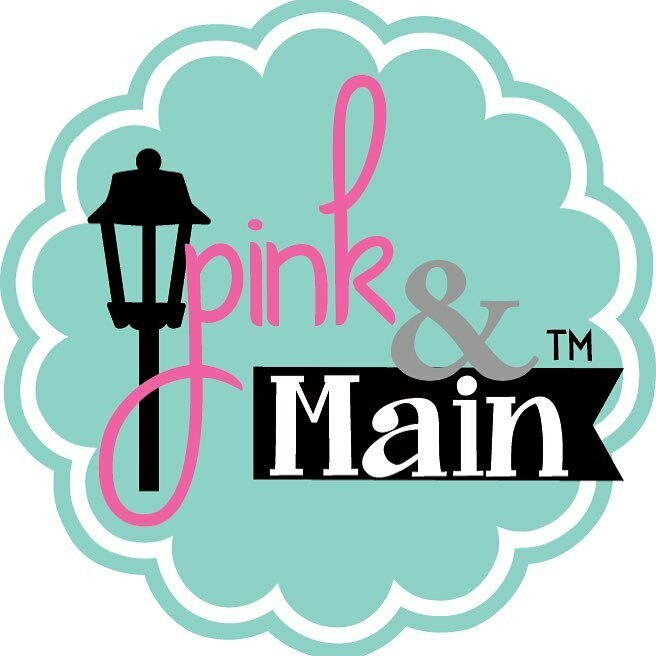 I am so very happy to be a part of this team, there are so many amazing powders and products to try and I hope I can inspire a bit. I had a lot of fun with this months theme and experimented with embossing on different metal objects around the house and trying out different techniques. Since I'm a cardmaker I still decided to share a couple of cards with you just because it is so much fun making cards and there are heaps of fun techniques to try out to make the card pop. I made a mask from cardstoch and applied texture paste over it to make the arrows. I then added Metallic Silver WOW! Embossing powder on top and heated it up. Since the texture paste was still wet it started to bubble making a cool effect when the embossing powder melted. 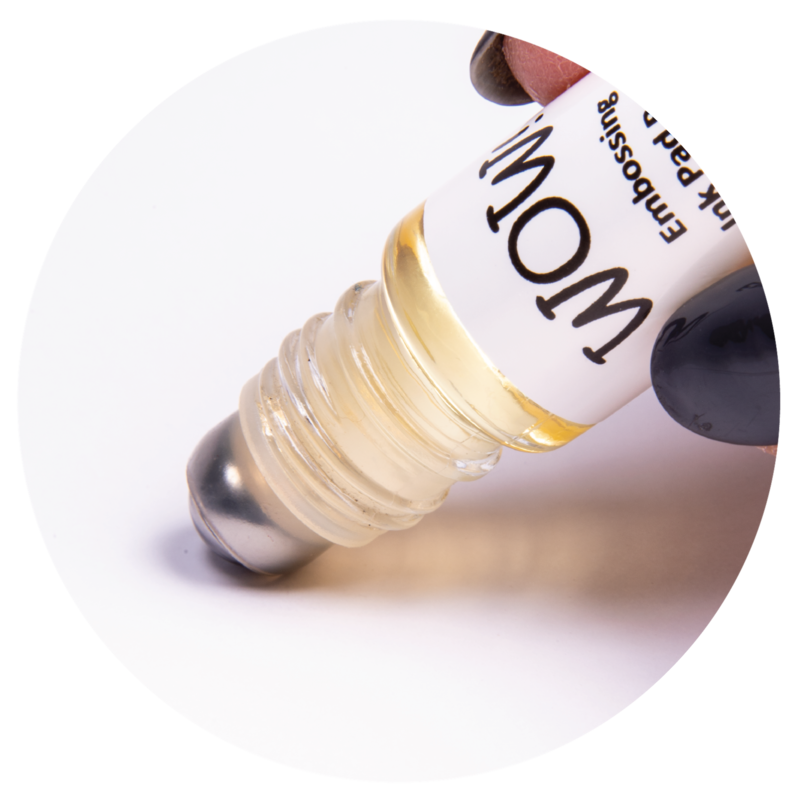 For a smooth surface apply the embossingpowder while the paste is wet, let it dry completely and than heat it up to melt the powder. 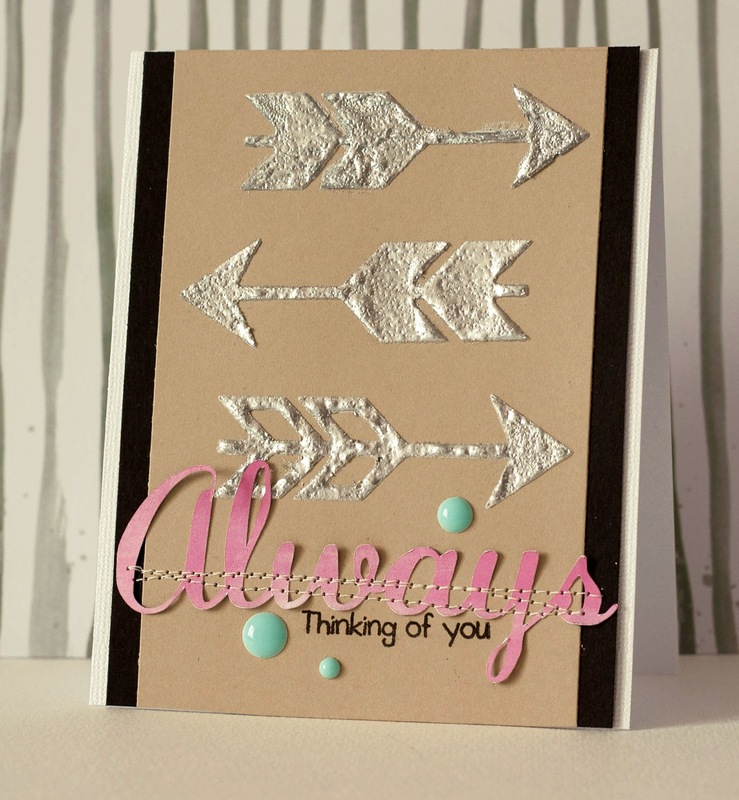 I cut out the word Always using my Cameo and stamped thinking of you below, using the Everyday Sentiments stamp set. Look at that cool texture! 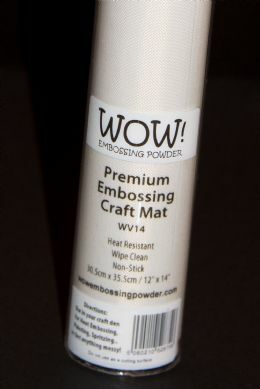 I love applying embossingpowder to texture paste, there are lots of combinations to try with all the different powders WOW! carries and all of the pastes on the market. The combinations are endless. 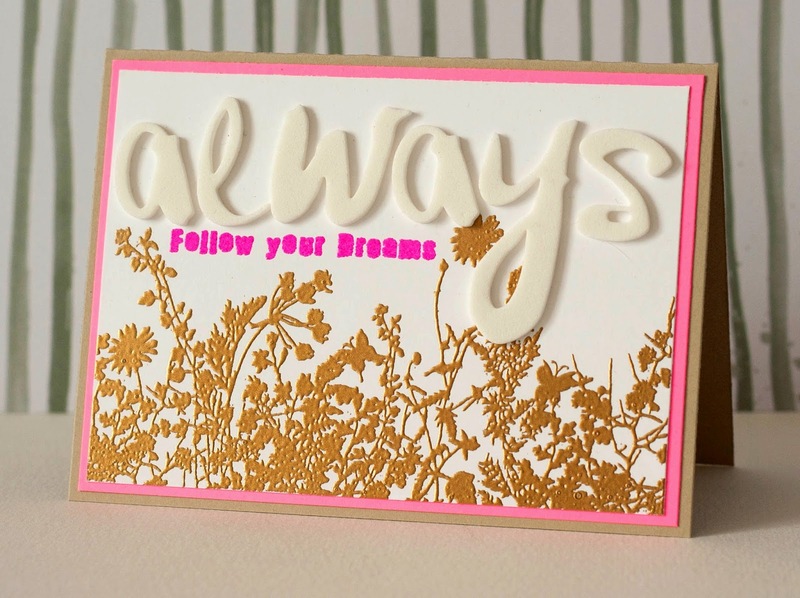 I made a bonus card too just because I love the effect of metallic embossing powders on cards. I used the very pretty big stamp in the Collage stamp set and embossed it with Metallic Gold Rich embossing powder and it turned out just beautiful! I added some foam letters and stamped one of the sentiments in the same set and embossed it in one of my favorite colors, Primary Fuchsia Fusion, and added a neon pink layer of cardstock to match it. Very pretty! I hope you got some inspiration and don't forget to take part of this months challenge with a metallic theme.